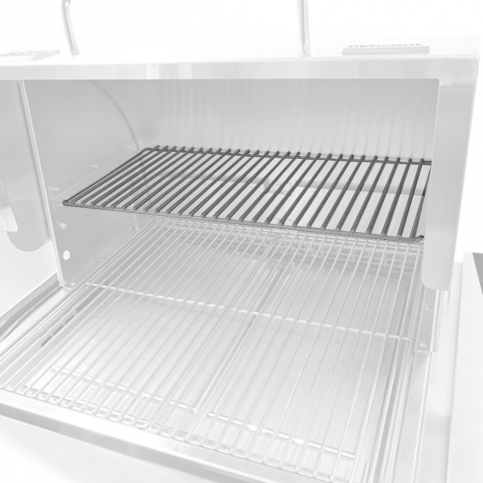 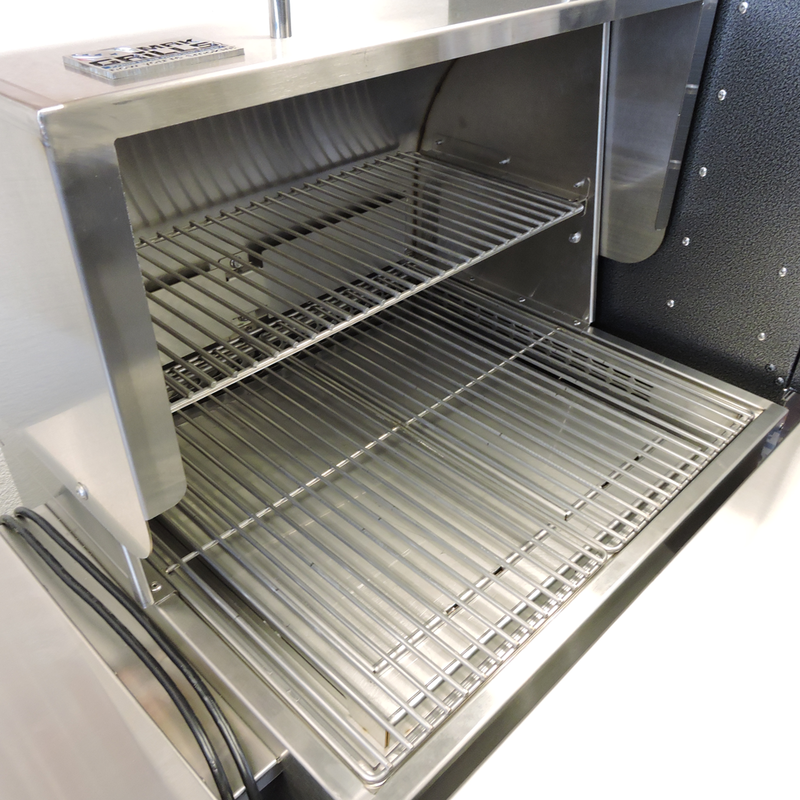 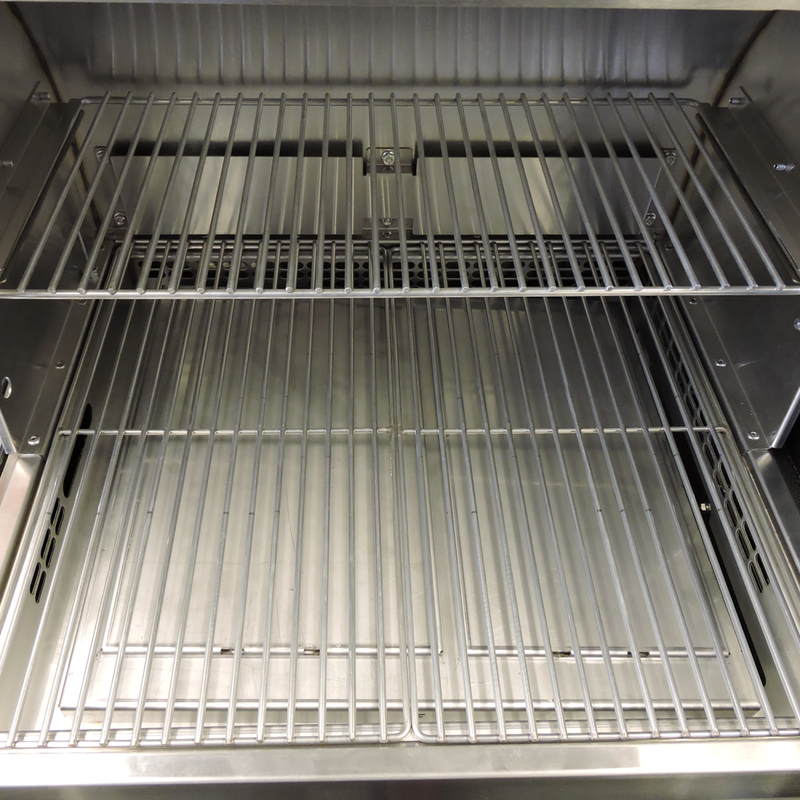 This is one of the most popular upgrades for MAK Pellet Grill & Smoker! 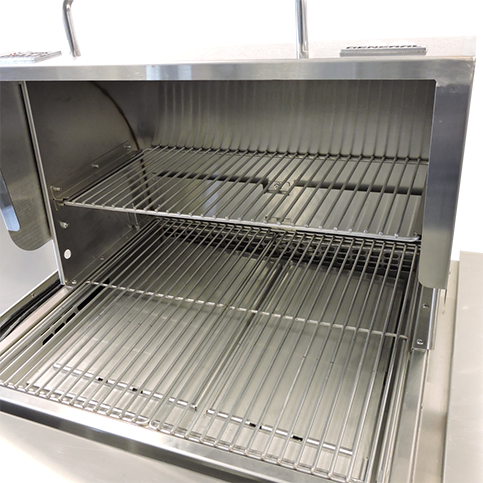 Just slide in the rack and expand your cooking space by 50% on the MAK 1 or 2 Star Pellet Grill. 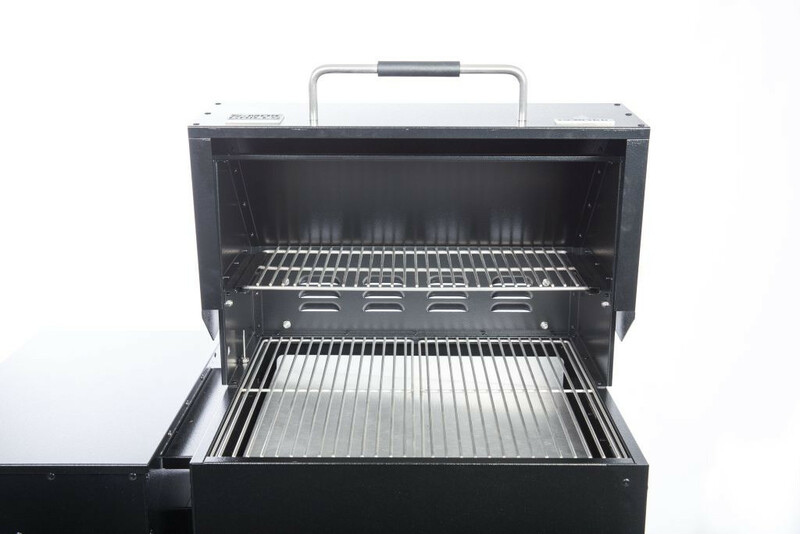 It's that easy to expand your grill and work it to it's full potential. 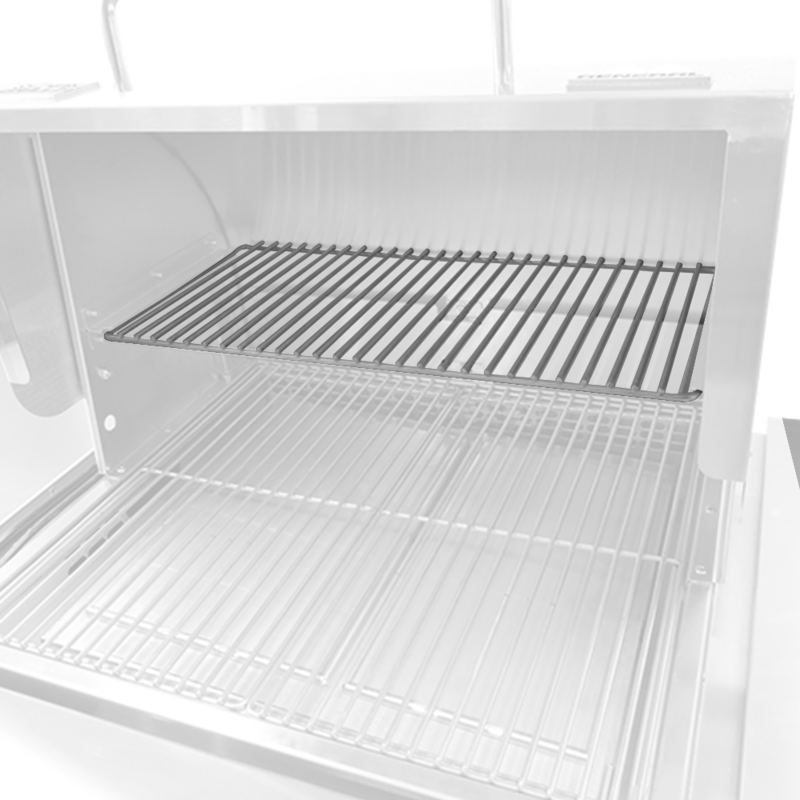 Perfect for serious backyard cooks who need more cooking space in their MAK grill.